Our exciting animal-based course is designed for 15-17 year olds who wish to pursue a career with animals. 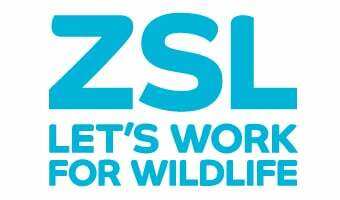 This is a unique course aimed at children who love animals and want to learn about working in the Zoo. Perfect for those interested in a career with animals, this one-day conference is for 16+. A one-day interactive course aimed at those who want to pursue a veterinary career.